Thank you for considering to support our grassroots effort. 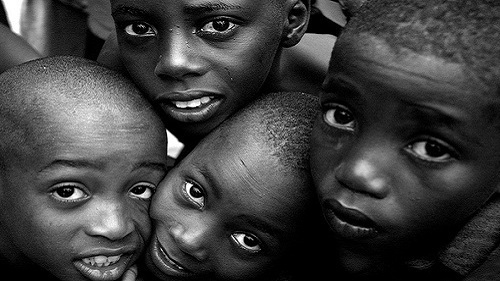 Your valuable contribution makes a difference in the lives of underprivileged children, families and communities impoverished in Ghana. 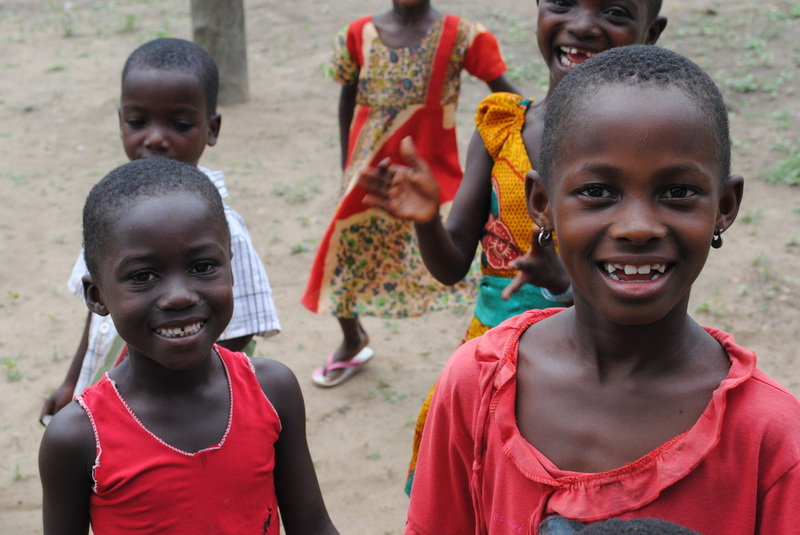 Help us help children reach their full potentials while supporting sustainable development opportunities for poor people in rural villages in Ghana. 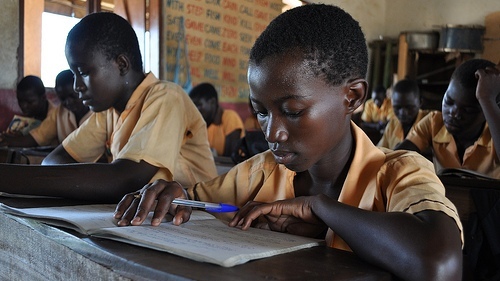 Every child deserves an education; with your help we can increase children’s access to equitable and quality education. 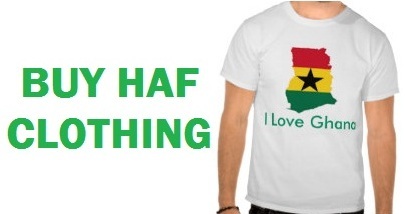 Help provide medical and quality health care to children in rural villages in Ghana. Your donation makes a difference! We believe working together collaboratively creates better solutions, and also more sustainable solutions to problems. If you would like to collaborate with us or establish partnership with our organization, please email us: info@haidfoundation.org, or call 1-719-250-4914. 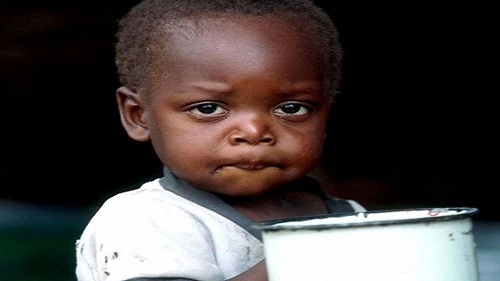 Help provide vulnerable children with healthy meals ensuring that no child goes to bed with an empty stomach. Save lives now! Clean water means health, income and education - especially for women and children. 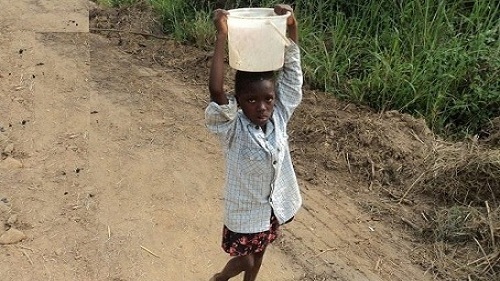 Give water. Change a life. 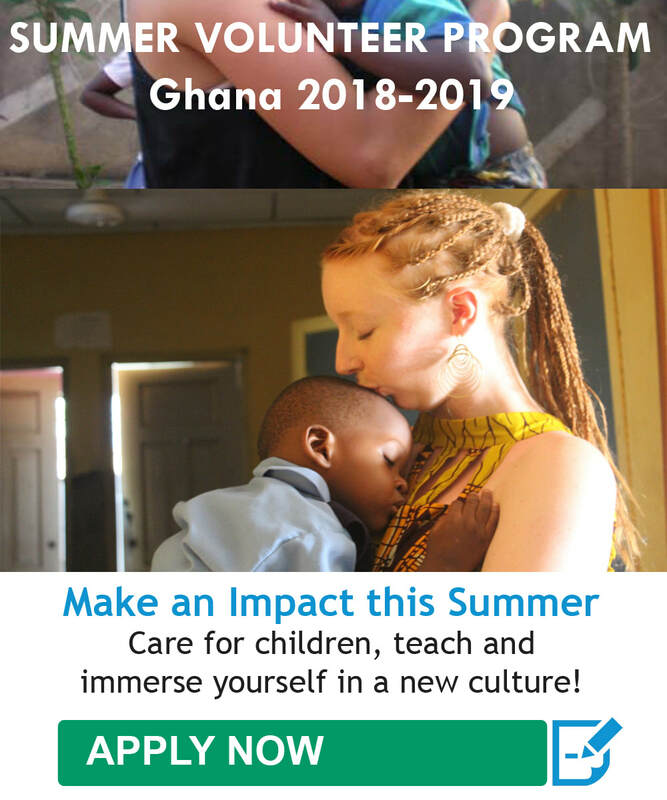 You become volunteer on HAF's meaningful project to make a significant impact on the lives of children, families and communities underprivileged in rural Ghana.